Who will win and who will lose in Miami's innovation economy? What can I do to make sure everyone has a fair shot? 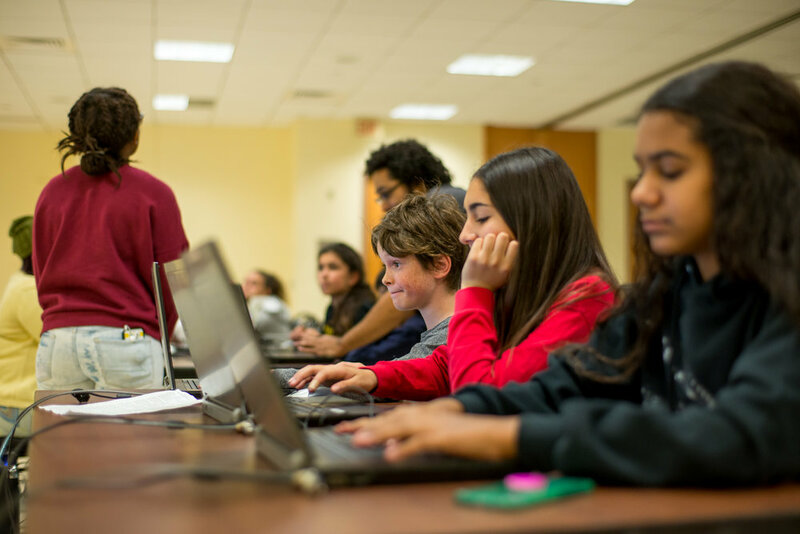 Youth Programming - Help us expand our Code Fever Programming and continue to provide free tech and digital literacy training programs for youth ages 10-21. With a $100 donation you can help provide tech summer camp and bootcamp training to a local student. As you know every February we run Blacktech Week in Miami, and we set out to expand our reach and share Miami's best practices of inclusive startup ecosystem building this year with our National Tour Blacktech Weekend. Throughout the year we host monthly office hours, where we bring in industry experts for a deep dive on the tools that entrepreneurs need to grow their business and careers. With a donation of $500 you can help us continue to provide and expand the number of entrepreneurs that we can work with each month. 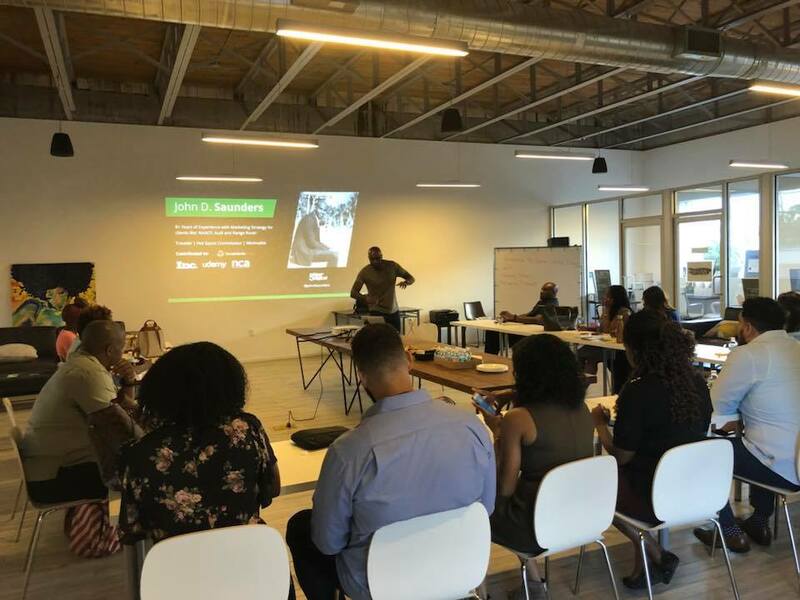 In partnership with the Simkins Family Foundation and the Overtown CRA our vision of building a Co-Working Space and Urban Innovation Lab in the Historic Overtown area of Miami came to life! While we have an amazing group of entrepreneurs and organizations working in the space with your help on Give Miami Day we can host more entrepreneurs where money is a barrier of them bringing their ideas to life. $150 Donation can sponsor one new member to have free space inside Tribe.